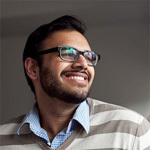 Hassan Arshad is a Pakistani-Canadian journalist. 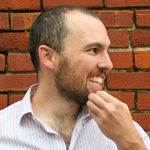 He primarily works on photo and video journalism projects and occasionally writes feature articles. He’s written extensively about immigration, foreign, domestic and education policy. He lives in Vancouver with his wife but will be going back to Pakistan, his country of birth to work as a freelance journalist. Shannon Dooling is a freelance journalist focused on health and lifestyle reporting. From the discovery of ancient old growth forests to an exploration of undiagnosed adult ADHD, her storytelling aims to unpack complex narratives in an engaging manner. 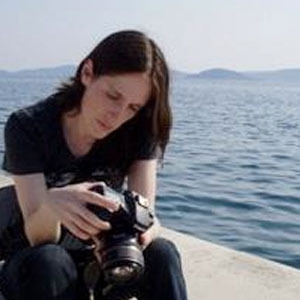 Her multimedia work includes OpenFile Vancouver, Canadian Geographic and New Hampshire Public Radio. She completed her Masters of Journalism at the University of British Columbia and holds an honors bachelor degree in Political Science from the University of Massachusetts, Amherst. Sam Eifling has worked in journalism for a decade, primarily for newspapers and websites in the United States. For three years he was a reporter and editor for an ESPN website that covered the outdoors and conservation. In 2005 the Society for Professional Journalists gave him a Sigma Delta Chi award for a newspaper feature story that ran in New Times Broward-Palm Beach, where he was a staff writer for nearly three years. A graduate of the Medill School at Northwestern University, his writing credits include the Miami Herald, the Chicago Tribune, Harper’s Magazine, Slate, New York magazine, the Columbia Journalism Review, and Grantland. 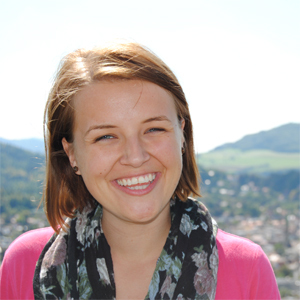 Lisa Hale is a second year graduate student at the UBC School of Journalism, and has an MA in Sociology. She is a Vancouver-based freelance journalist and broadcaster, and her work has appeared on National Native News, the Tyee and in the Slovenian newspaper Delo’s weekend magazine, Polet. She is a contributor to CBC’s Dispatches program, filing radio documentaries on human rights, culture and social change from the former Yugoslavia and the rest of the Balkans. Lisa is a recipient of the 2011 Webster Student Journalism Award. Farida Hussain is a writer and multimedia journalist. She has been published at the Tyee, presenting international news in local perspective. 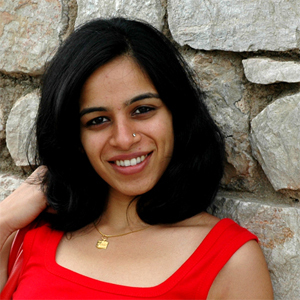 Recently, she was awarded the prestigious Fairchild Group Scholarship for her research and corresponding website titled, “New Settlers: Perspectives on Reconciliation.” Farida holds a Bachelor of Arts degree from Mumbai, and a Bachelor of Education degree from Hyderabad, India. Jacqueline Ronson holds a master’s degree from the UBC Graduate School of Journalism and an honours bachelor of arts from Queen’s University. She is fascinated by Canada’s northern and remote communities and specializes in audio and written journalism. She completed an internship with CBC North, and currently works for the Yukon News in Whitehorse. Aleksandra Sagan graduated from the University of British Columbia’s master of journalism program in the spring of 2012 where she specialized in culture and education reporting. After graduation she will be completing a summer internship at the Globe and Mail’s Vancouver bureau. 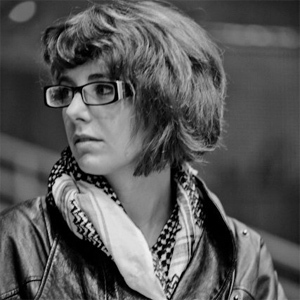 Her work has also appeared in the Tyee, the Toronto Star, the CBC, and OpenFile. She holds a Specialized Honours Bachelor of Arts in English and a Bachelor of Education in the intermediate/senior division from York University. 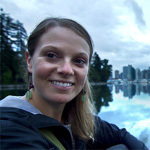 Calyn Shaw specialized in environmental and energy policy reporting at UBC’s Graduate School of Journalism. While at UBC he was a TerreWEB scholar focusing extensively on issues related hydraulic fracturing and natural gas development. He is currently working at CBC News Vancouver. 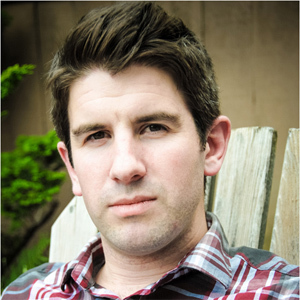 His work has appeared in ESPN the Magazine, TheTyee.ca, the Globe and Mail, CBC.ca and the Vancouver Observer. He holds a BA (HON) in political science from the University of Victoria, and an MA in politics and international studies from the University of Warwick.